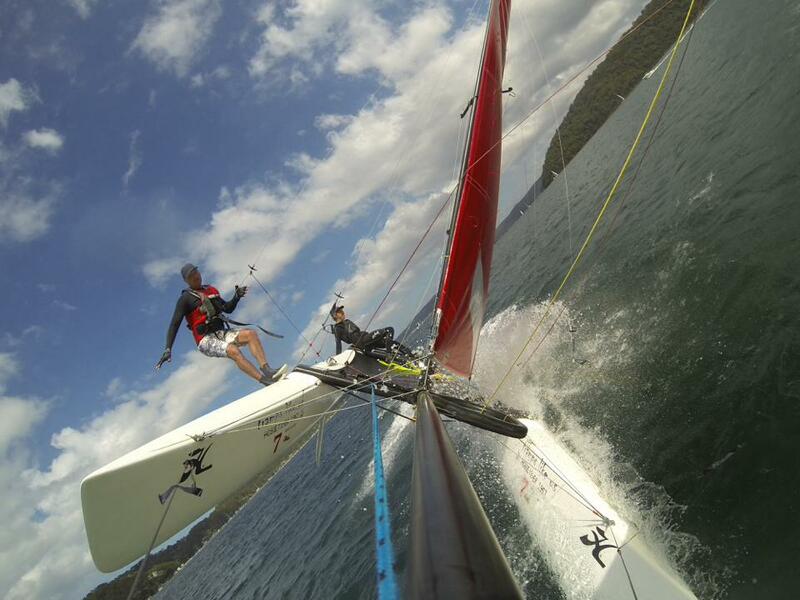 Palm Beach Sailing Club's Steve Cook got this great shot yesterday - out and about on Pittwater. A mix of Easter Tide pictures forms this week's Pictorial. Newport Kinghorn Surf Racing Academy members left to right: Cody Marr, Ollie Signorini, Jackson Borg, Lachlan Reid. Peter Euers, Max Brooks, David Euers, Bella Boyce, Elli Atkinson, Darcey Marr, Ejay Bramervaer - image courtesy Big Review TV. NewportNet are hosting the first ever Pittwater satellite event in conjunction with this year's TEDxSydney next Saturday April 26th. While the TEDx At The Beach entry ticket is free, all monies raised at the event will go towards the Newport Kinghorn Surf Racing Academy. The TEDxSydney mission, like the TED mission, is to propagate Ideas Worth Spreading; to inform and inspire. The more specific vision for TEDxSydney is to make it the Asia Pacific region’s leading platform and pipeline for the propagation of great ideas, storytelling, creativity and actionable innovation to the rest of the world; to create and foster a sense of community amongst the people and organisations who have gathered (and continue to gather) around this event; to provide a cultural focus and impetus for conversation and debate. Newport Surf Life Saving Club's Masters and Newport Kinghorn Surf Racing Academy members excelled at the recent Australian Nationals, coming a very creditable fourth overall and winning the Aussies on Handicap. Easter Friday the markets at Rat Park were packed, as was the road to Palm Beach. Easter Saturday has been a little quieter - everyone is out and about with the prospect of a few more days off leading into ANZAC week. 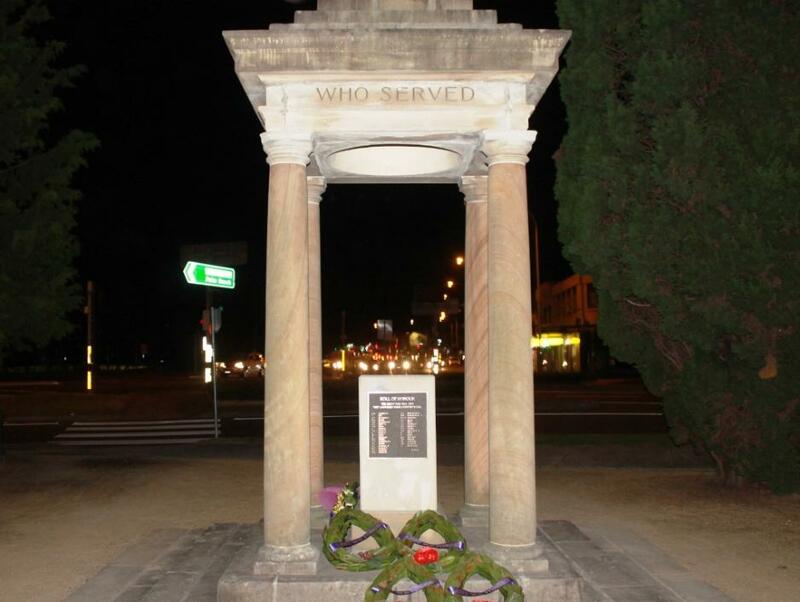 Mona Vale Village Park Cenotaph - AJG Pic. 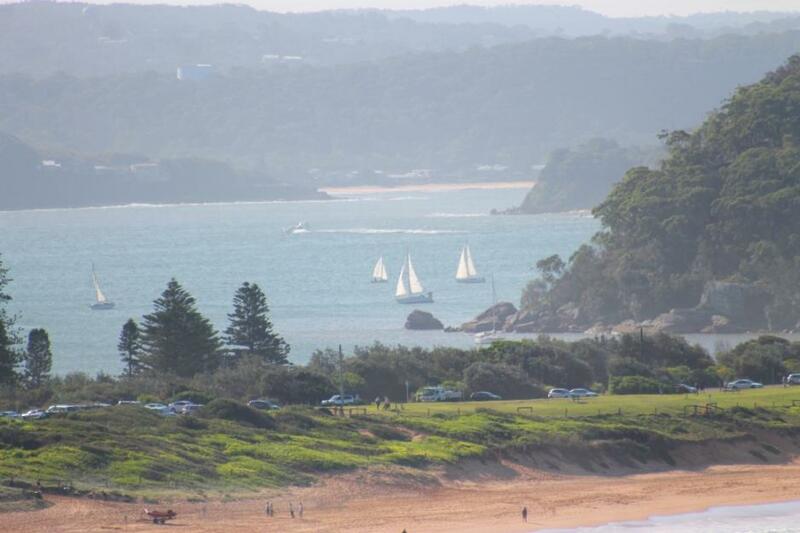 Pittwater RSL held their ANZAC Day March and Service last Sunday. We paused on our way home for a minutes private salute to those who served decades before we were born. 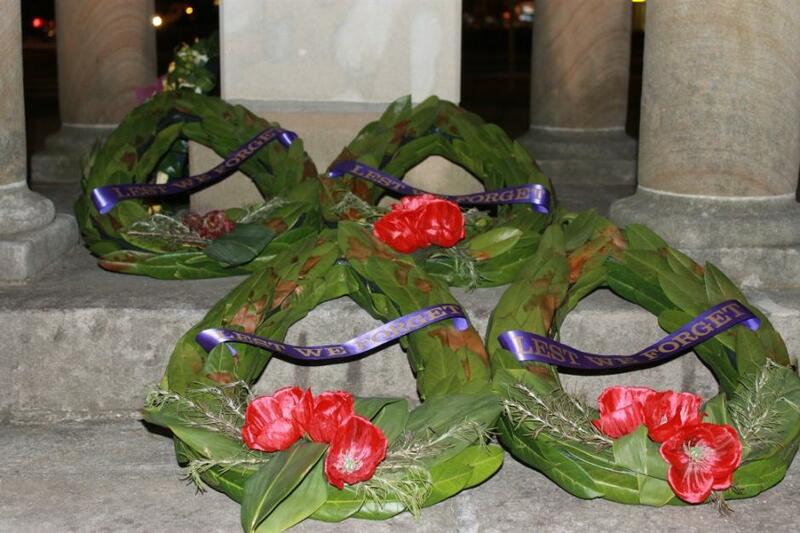 ANZAC Day services for this coming Friday, 25th of March 2014, are listed in our Events page.